Esther Hunter is our senior leader for Early Years/Foundation Stages and Key Stage 1 at the Lincoln Park campus. 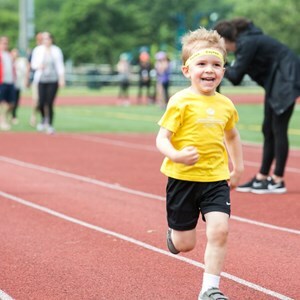 At British International School of Chicago, Lincoln Park, being ambitious is an integral part of our expectations for staff, students and the wider community. Here in Lincoln Park and across the Nord Anglia Education group, we incorporate being ambitious into every aspect of everything we do. 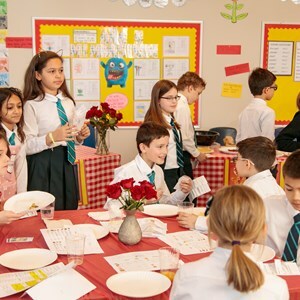 This year, we have celebrated many opportunities to demonstrate our ambitious natures—from the whole school educational visit to the Flower and Garden Show at Navy Pier, to the Maker Market where children generated an income of $6,166 through innovation and entrepreneurship! We even took part in the Year 6 adventure to M.I.T. to discover the world of STEAM (Science, Technology, Engineering, Arts, and Math), so we have pushed the boundaries of the possible. 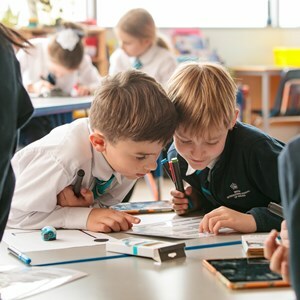 Every day at BISC Lincoln Park, children are encouraged to be ambitious by experiencing a varied, challenging and exciting curriculum, which is delivered and developed via an expansive range of diverse study opportunities designed to promote a love for learning and independent investigative skills. Teachers and classroom assistants consistently facilitate high-quality individualized learning programs, based on children's interests and abilities and clearly identifying their developmental next steps. Staff's approach to children's potential achievement is responsive and without limits—next year we will be aiming even higher! 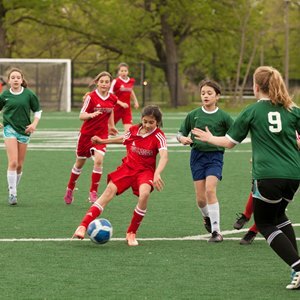 Everyone at British International School of Chicago, Lincoln Park believes that, by embedding an expectation of being ambitious into all that we do, we provide a culture of limitless achievement for all.